When we were younger, many of us wanted to go out, make a name for ourselves, and change the world. Yet a few others were content to just work quietly—and they were the ones who changed the world. Take Agnes for example. She did something amazing by our standards. She left home at age 18 with a desire to serve God by serving others. On January 6, 1929, she arrived in India with no grandiose plans other than to teach—and she taught for almost 20 years. 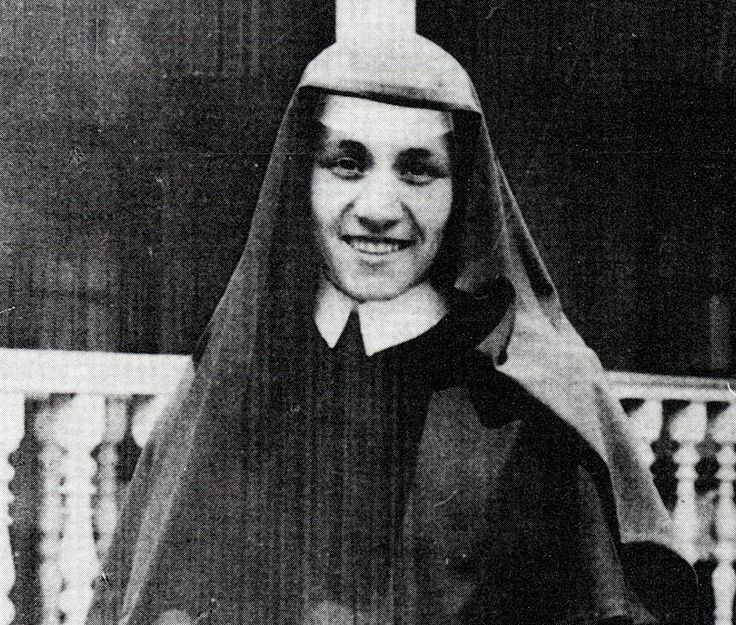 While working in the school, she was moved by the abject poverty around her, and in the 1940s, she got involved in the lives of the poorest of the poor. She did this for years with no recognition; she was fueled only by her desire to love and serve God by loving and serving others. Agnes—Mother Teresa as she became known—did this for close to 40 years before she was recognized and honored for her work. It wasn’t until she was in her 60s that people outside of India knew who she was. 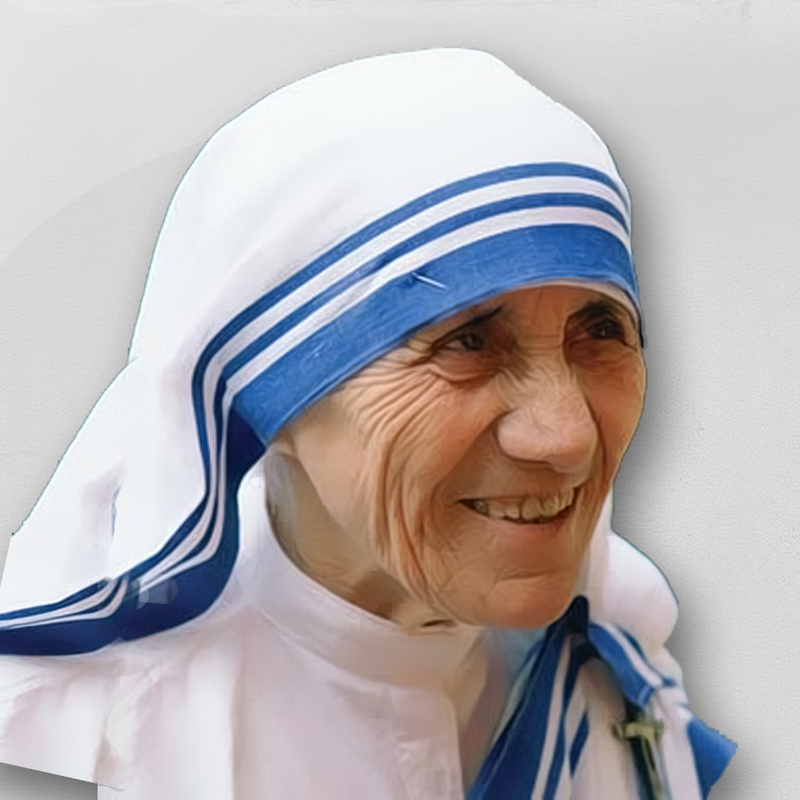 Mother Teresa did not set out to change the world. I’m sure she was content to serve regardless of any recognition. She set out to make a difference in the lives of those she encountered, and in the process, she helped change the world. In our self-obsessed culture of posting online pictures of ourselves every 20 minutes, I keep wondering: Would I be willing to serve without recognition—and would I be willing to do that for 40 years? Truly I tell you, among those born of women there has not risen anyone greater than John the Baptist; yet whoever is least in the kingdom of heaven is greater than he (Matt. 11:11). Instead, whoever wants to become great among you must be your servant, and whoever wants to be first must be slave of all (Mark 10:43-44). 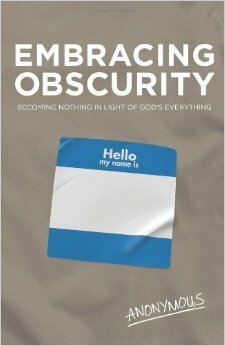 Let me recommend a book worth your time: Embracing Obscurity by—who else?—Anonymous. Great read. I stole the book’s title for this blog because a quiet, diminutive Catholic nun who quietly loved people exemplified what it means to embrace obscurity. Previous Previous post: Do We Really Need to Save the Spotted Owl?